Solar roofs are the future. Through such innovation, people can now have access to clean energy while saving money on cost of electricity. Before investing in this technology, it is a must to understand what solar roofs are all about. Sunlight hits the solar panels on the roof. The panels automatically convert the energy to DC current. This current goes to the inverter where electricity is changed from DC to AC. The AC powers the home. Extra electricity can be used by the existing grid. This cycle repeats over and over again during the day provided that there is good weather. Solar roofs offer a variety of benefits that will definitely appeal to many people. It is common knowledge that a chunk of household expenses goes to payment for electricity. Families or couples can change all that by going for solar energy. You no longer have to use the grid for electricity. You can produce your own so you lower the cost of this particular expense. Solar energy is clean energy. 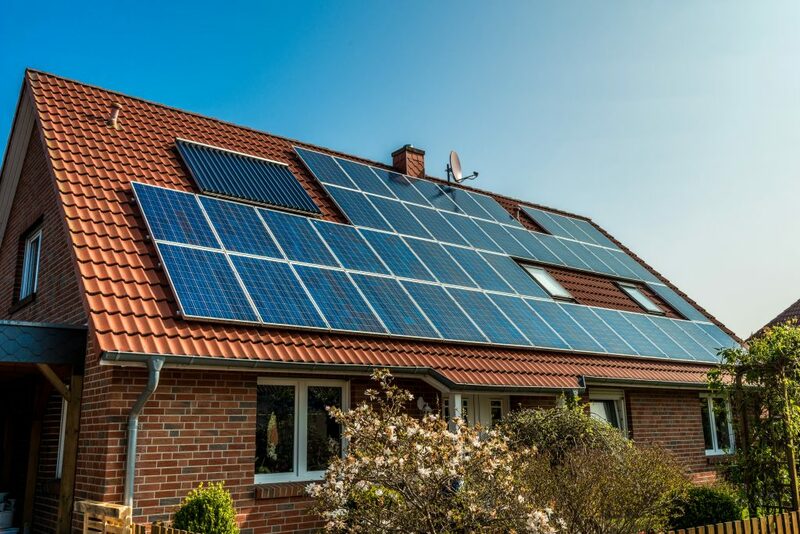 Installing solar panels on your roofs fight greenhouse gas emissions and significantly lessens our dependence on fossil fuels such as coal and natural gas. By going solar, we effectively fight against climate change. Fossil fuel production is harmful to human beings. Plants that manufacture coal and natural gas cause a variety of pollution that is detrimental to one’s health. This is why doctors highly recommend this technology. Since the sun is a source of renewable energy, it reduces premature death and lowers the cost of health care. As soon as you install solar panels on your roof, you basically eliminate energy costs. This allows you to extend your budget where it is really needed. Most states in the country offer rebates and tax credits once a household uses solar roofs. This would depend on the state you are in. Make sure you know how you can maximize your potential earnings when you opt to have solar panels on your roof. A 2,000-square foot home can be powered up by 12 to 18 solar panels. Consumption is the key. A couple living in such a home with both at work all the time will have a lower energy reading compared to a family with the same home size but with members at home most of the time. You might need an expert to figure out the number of panels you need on your roof. Solar roofs are truly the best way to go. With more innovations such as solar shingles which make the panels virtually invisible, you can now score high on both efficiency and style. Go for solar roofs and feel the difference.